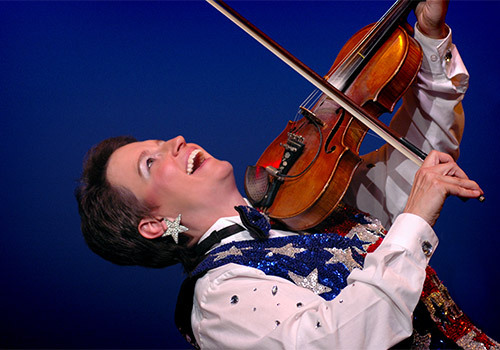 For a lively, up-tempo musical performance in the Smoky Mountains, look no further than Patty Waszak. Her dynamic show featuring all genres of music is the longest running morning variety show in the Smokies. Audiences are treated to Patty’s comedic and musical talents all while enjoying the songs of yesterday and today, plus several original songs. This is one of the smaller productions in town but it certainly is A LOT OF FUN! 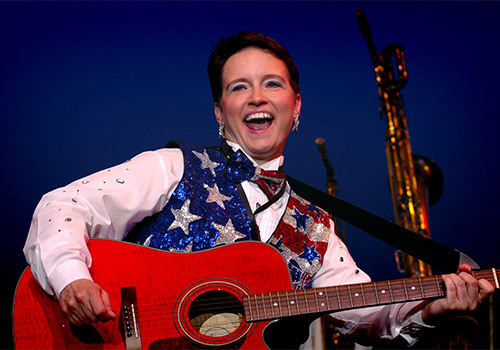 The Patty Waszak Show features family-friendly humor and GREAT music with oldies such as "Johnny B Goode," "Rock Around The Clock," and "Unchained Melody," plus a variety of some of the true classic standards from that same era such as "Green Grass of Home," "Impossible Dream," and "Raindrops Keep Falling on My Head." 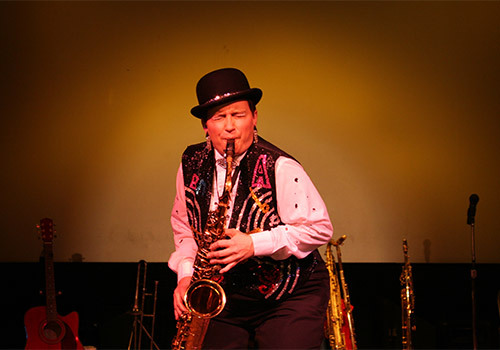 The Patty Waszak Show is the longest-running variety show in Pigeon Forge, Tennessee, now in its 18th season. The Patty Waszak Show began as a morning show and has been so successful that the show is now also available in the evening in the Red Skelton Tribute Theater. 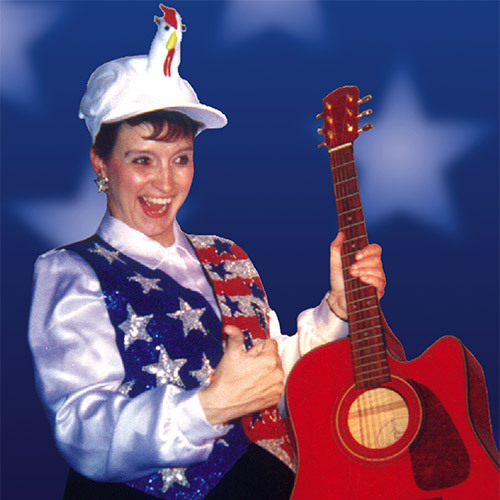 Miss Patty is a dynamic singer, award-winning songwriter, hilarious comedian, and musician. Her rendition of John Denver's "Annie's Song" is haunting and mesmerizing. Miss Patty is a ball of fire, and full of energy. She has an infectious laugh and irresistible personality. Cameras are allowed. Still photography is permitted but no video recording. The theater has 9 rows with 100 seats, featuring 2,200 sq ft. The show is about 1.5 hours long. Wheelchair seating is available. Please list any seating request in the special needs box at checkout. Guest should check in 30 minutes to 1 hour prior to showtime.